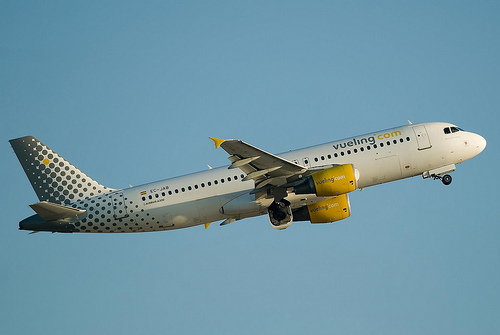 The Spanish airline Vueling will increase its activity in the winter season at Malaga airport, from where they offer direct flights to eight destinations; two of these routes, Paris-Orly (France) and Copenhagen (Denmark), are new routes. 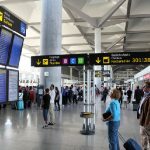 The connection Malaga – Copenhagen, which will be operational from next Wednesday, will have two weekly flights on Wednesdays and Saturdays with prices starting from 59.99 Euros one way all inclusive. 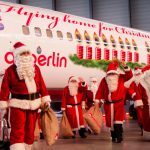 The route Malaga – Paris-Orly, which Vueling operated only during peak season, will run for the first time in winter, with four weekly flights on Monday, Wednesday, Friday and Sunday with an offer of 30,600 seats priced from 39.99 Euros one way all inclusive. In addition to these two new destinations, the airline completes its international offer with Rome-Fiumicino and Amsterdam; thus Malaga is internationally connected with the capitals of the Netherlands, France, Denmark and Italy; domestic destinations include Barcelona, Bilbao, Tenerife and Las Palmas. 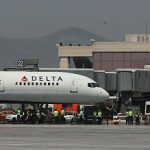 According to the president of the airline, it is not a ‘low-cost’ company but an airline with very competitive low prices and offering a service which is generally offered by more conventional companies. 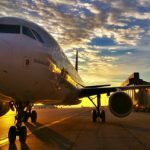 One feature that differentiates this airline from the traditional ‘low-cost’ is the business class, as the company has just launched ‘Excellence’ which is oriented to the business traveler.